Oh, and having a brand people love already helps a bit, too. For the cost of producing and sending these (great looking) cupcakes, millions more people have been reached via social media. 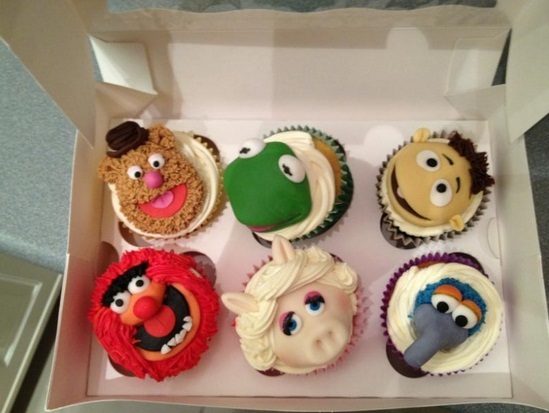 Cupcake Occasions created the mini masterpieces. Though not entirely true, it’s not far wide of the mark. Thanks to Sue Hunter for tweeting me with this. Stephen Fry appears to be better than Groupon. Anything he does goes stratisferic. Well done to the cupcake company and the guitarist who he raves about at any opportunity.